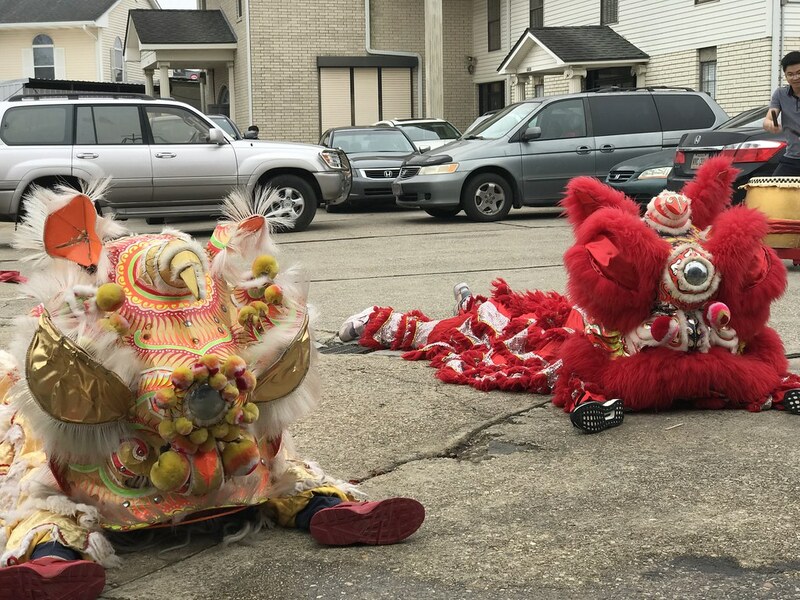 In celebration of the Chinese New Year, we sat down and talked to Jordan Nguyen ‘20 about his involvement with his ‘lion dance’ community. Jordan’s family originates in Vietnam: his father was born in Saigon, and his mother was born in Phan Thiet. 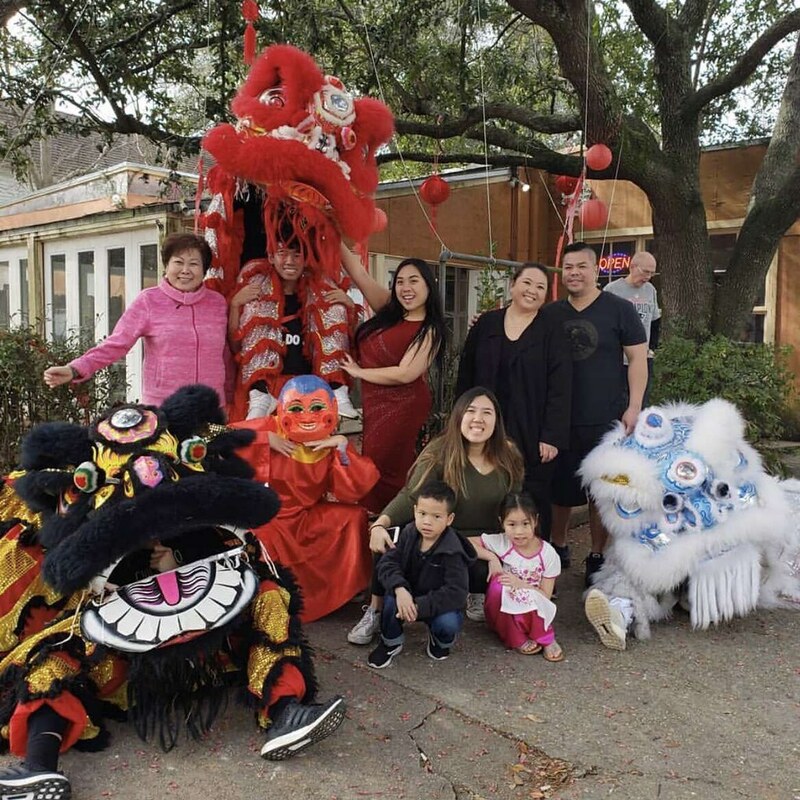 With his standing lineage in Asian culture, Jordan took an interest in lion dancing at his local community center and Catholic Church, St. Joseph Mission Church in Algiers. 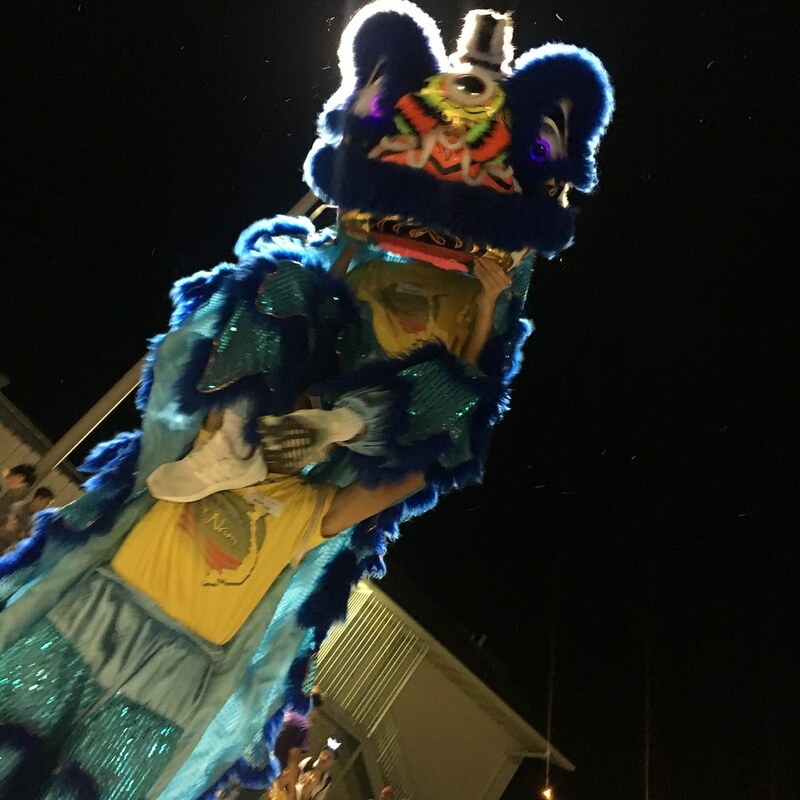 Starting as a young boy, Jordan always participated in church and community gatherings and watched as the older boys and girls danced in their elaborate and illuminating headdresses and costumes for lion dancing. 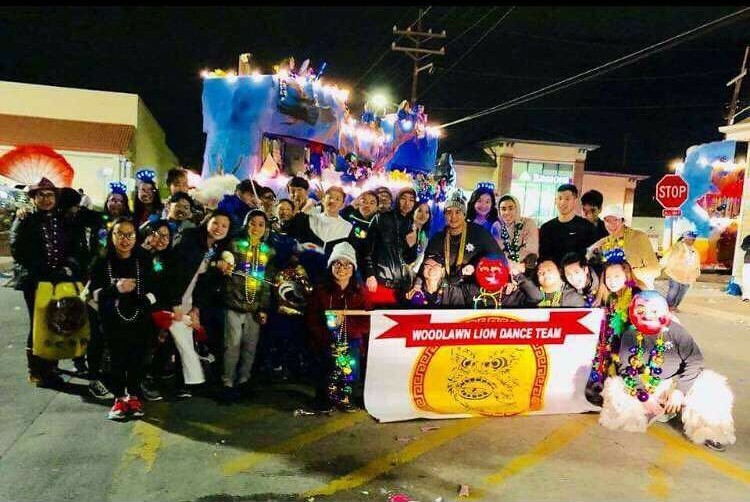 After many years of watching, Jordan began dancing with the lion dance group last year. 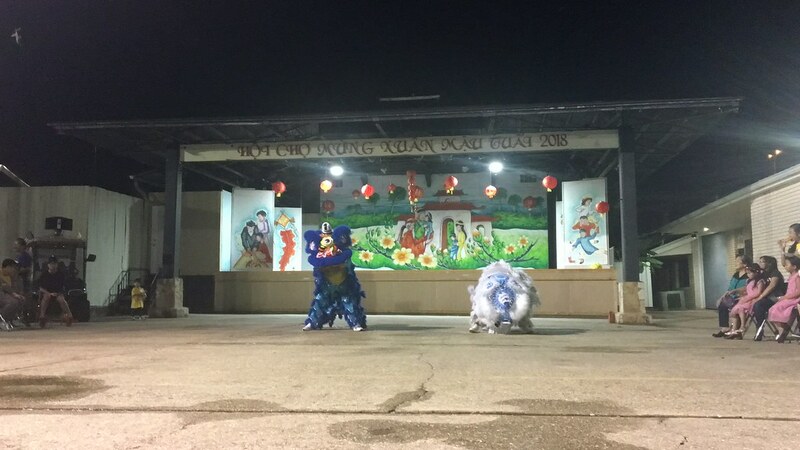 The lion dance is a traditional Chinese dance performed on big occasions, such as the Spring Festival (Chinese New Year) for good luck, as it is believed that the lion is an auspicious animal. In Chinese culture, the lion symbolizes power, wisdom, and superiority. 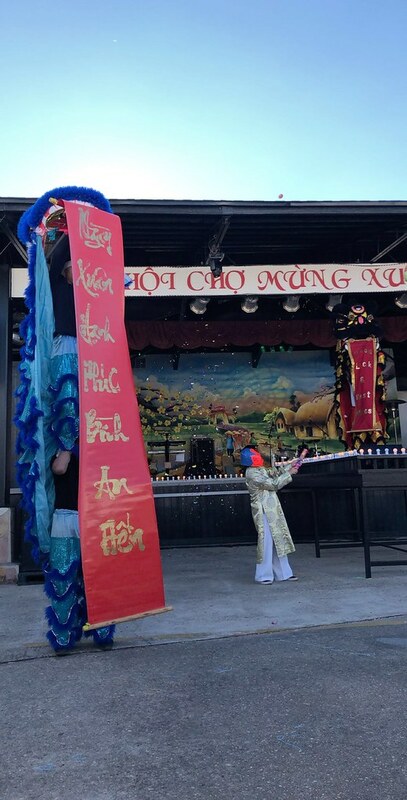 People perform lion dances at Chinese festivals or big occasions to bring good fortune and chase away evil spirits. The lion dance is one of the most important traditions at Chinese New Year. It is performed to bring prosperity and good luck for the upcoming year. The lion dance is also a way to create a festive atmosphere and bring happiness. Performed in a lion costume, accompanied by the music of beating drums, clashing cymbals, and resounding gongs, lion dances imitate a lion's various movements or demonstrate martial arts agility, depending on the style. All information derived from chinahighlights.com. On Saturdays, Jordan participates in many activities at St. Joseph’s Mission Center. The center provides sacramental preparation courses and religious, devotional experiences. Jordan prepared for Confirmation this past year at the church. During the day, the groups of teenagers split up and attend religious talks with their focus on Jesus’ life and Jesus in their daily life. They follow up with talks about Vietnamese history and learning the Vietnamese language. After their break, the teenagers all gather for lion dance practice. 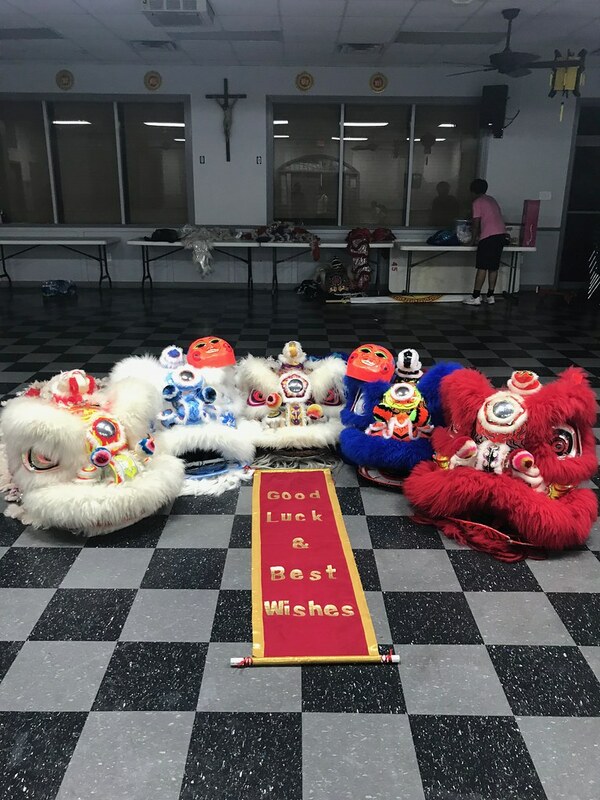 “This is the second or third generation of community members to be participating in lion dance at St. Joseph’s,” said Jordan. 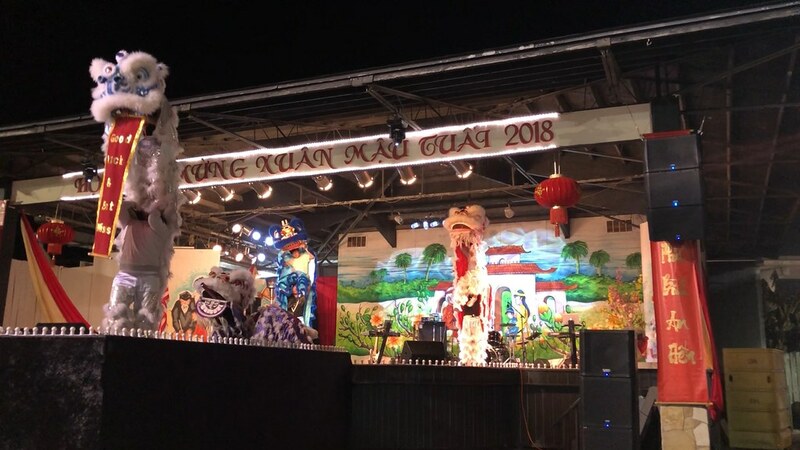 During the summer months, this generation of lion dancers performs a small show for their community and neighbors called ‘Mid-Autumn Moon Festival (Tet Trung Thu).’ Their main lion dance performance of the year happens during January, in between American New Year and Chinese New Year. The history of the costumes is related to where the dance originated. The Southern-style costumes, which Jordan’s group uses, “display more power during the performance. Performers usually use a different kind of dance steps to show the temperament of a lion. And there are three types of Southern Lion: the golden lion, representing liveliness; the red lion, representing courage; and the green lion, representing friendship” (China Embassy). The Northern-style costume “has shaggy orange and yellow hair with a red bow on its head to indicate a male lion or a green bow to represent a female. During a performance, Northern Lion’s movements are very lifelike. Acrobatics are very common, with stunts like lifts or balancing on a giant ball” (China Embassy). Photos courtesy of China Embassy. 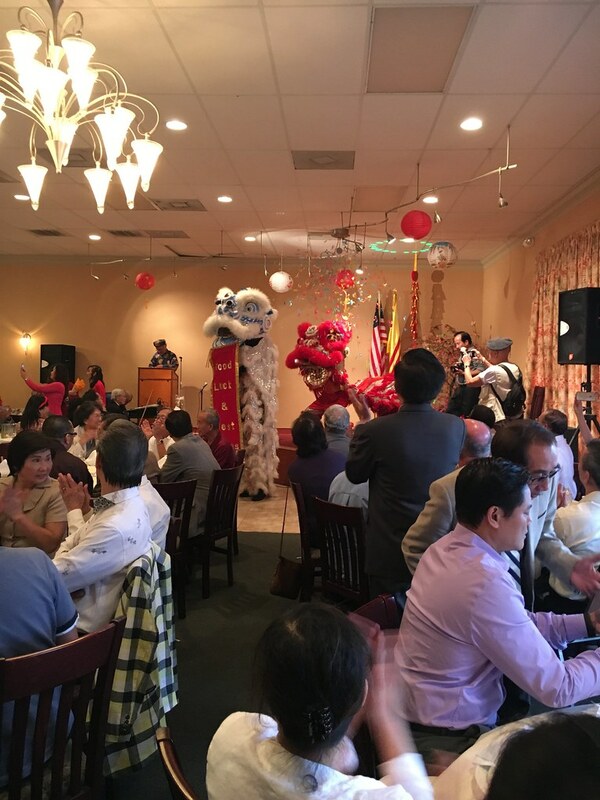 The lion dancing group performs in many different venues such as weddings, fairs, colleges, restaurants, parades, and more. The group even performed in Cleopatra and Proteus parades last year! 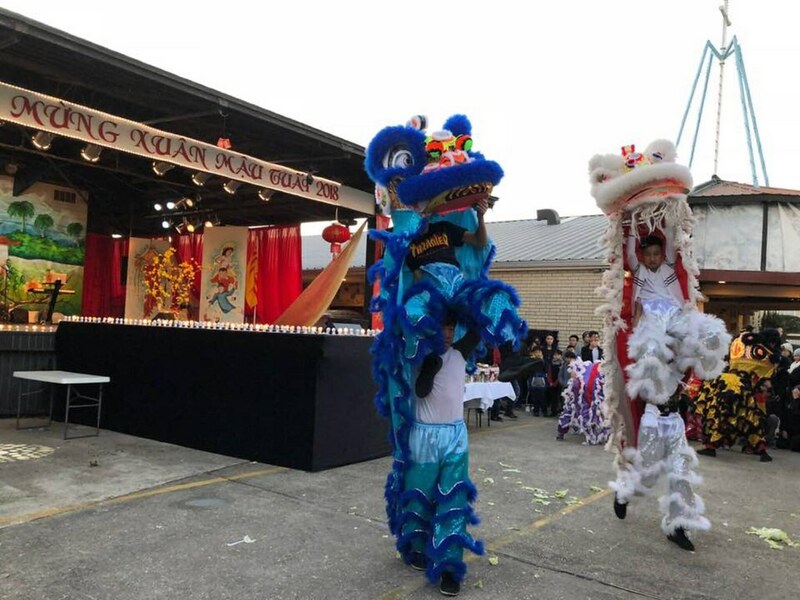 One of the main dance moves for lion dancing is the ‘double stack’ where the partner wearing the lion head stands on the shoulders of the partner wearing the lion tail; Jordan’s position is the lion tail. The double stack is tricky because the partners’ stability is crucial while traveling and dancing in this position. Through all of this, Jordan has developed a close-knit connection with all of the dancers. “The good thing about doing lion dance is the ability to interact with others and getting to know each other better. I don't consider these people as my friends but my family,” Jordan reflected.